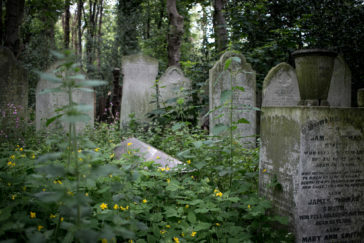 Tower Hamlets Cemetery Park – meet by the Soanes Centre, Tower Hamlets Cemetery Park main entrance on the corner of Southern Grove and Hamlets Way at 6pm. 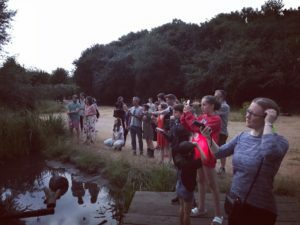 Join us for the last bat walk of the season where we’ll enjoy the spectacle of bats foraging amongst the trees and clearings within the park as the sun sets. Bat detectors will be available to listen to the bats as they perform their impressive aerial acrobats. Bat experts will be on hand to discuss habits of these amazing little mammals. The event will mark the end of this year’s Bat Sanctuary project which has seen us building and enhancing bat habitats across Tower Hamlets and Hackney. Come and celebrate with the Phytology team and enjoy dinner under the stars whilst bats fly above our heads. Look forward to seeing you there! Please bring warm clothes, a coat and good footwear. Torches and equipment will be provided.